By Michael Waters. Blends hip-hop lyricism and social justice leadership, creating an urgent voice demanding that America listen to the suffering if it hopes to redeem its soul. 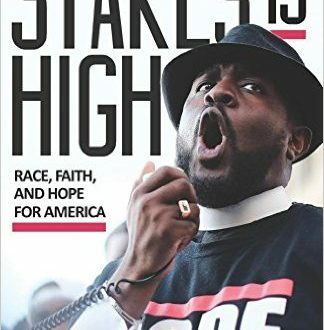 Weaving stories from centuries of persecution against the backdrop of today’s urban prophets on the radio and in the streets, speaks on behalf of an awakened generation raging against racism – yet fueled by the promise of a just future. Learn more.